Toilet available in the station. Meet at 10.00am at the main entrance or if late, catch up with people drawing around the station. Bring food and drink although the station does not have refreshments in the cafe. It is an informal day out and a chance to meet club members and guests, pick up some tips and enjoy some sketching. It is not an ‘organised formal trip’. 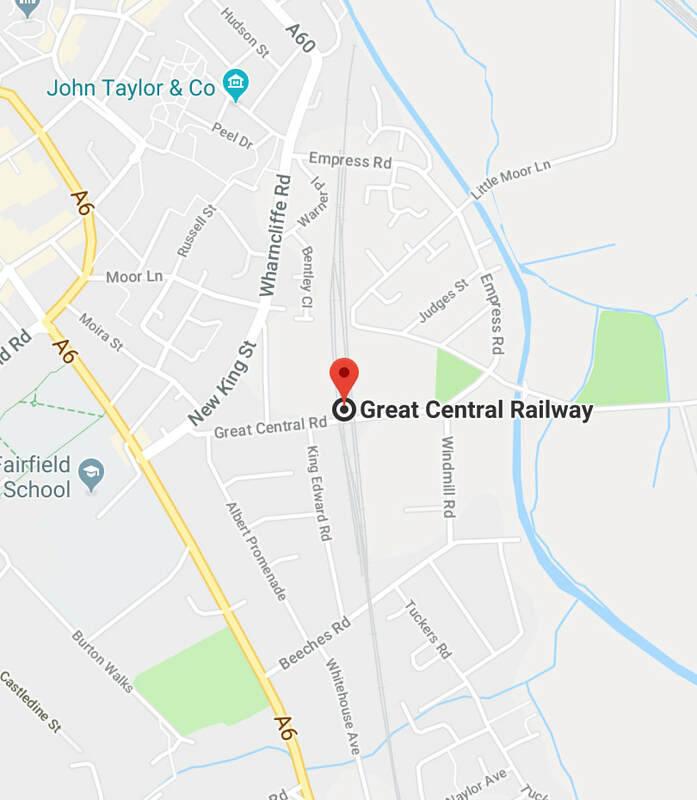 Our stations are close to the 127 bus route operated by Arriva, with the nearest bus stop just a few minutes walk away. The route also serves Quorn and Rothley villages. 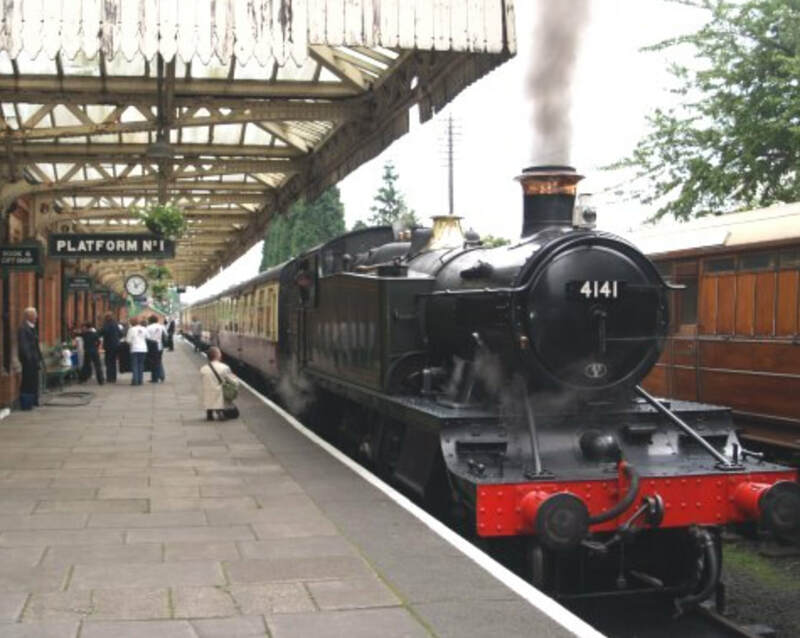 Loughborough Network Rail station is a twenty minute walk from our station, Loughborough Central. East Midlands Trains operates a frequent service to Loughborough.